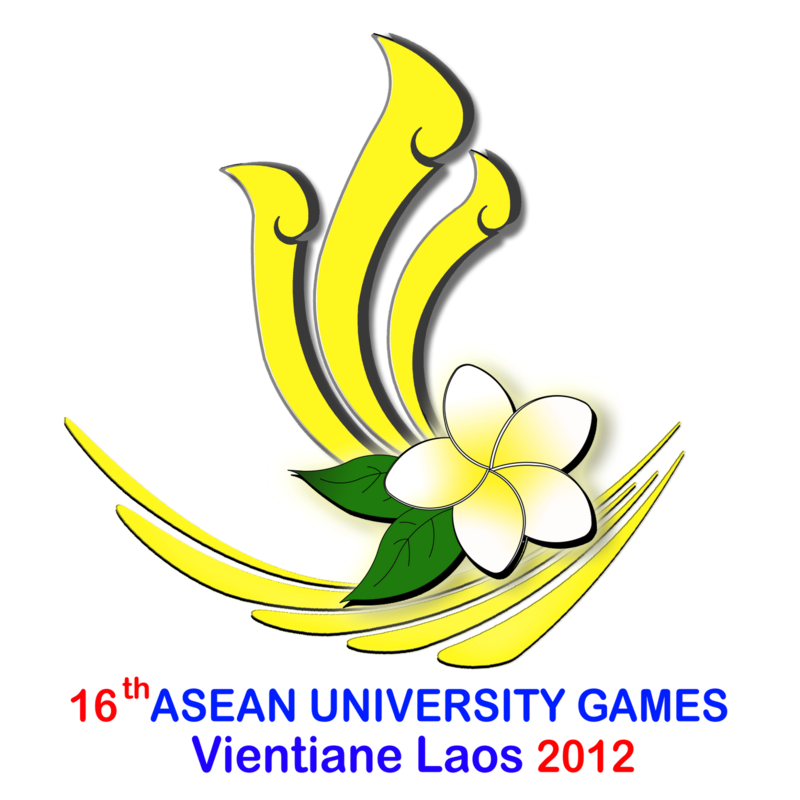 16th ASEAN University Games(AUG) was held in Vientiane, Laos. 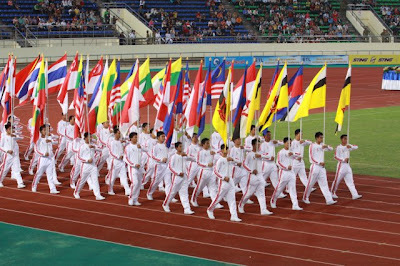 The biennial games ended yesterday and it was participated by all varsity athletes from 11 countries across the region. 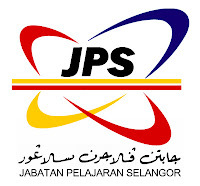 The 17th AUG will be held in Sumatera Selatan, Indonesia in 2014. 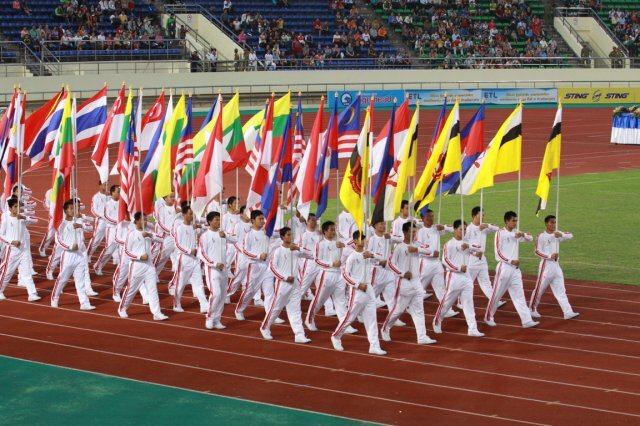 Let's hope there will be no more controversies as what happened during 2011 SEA Games. Yes, I'm sure Indonesians can host a better AUG compared to Laos. But, I hope they can also offer a better fair play. 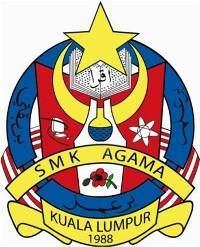 Malaysia was announced as the overall champions of AUG 2012. 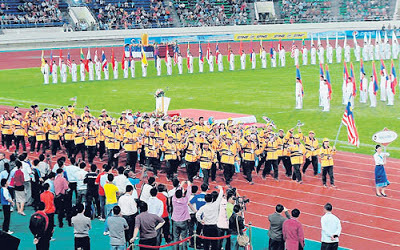 It was the first time Malaysia holding the title outside the homeland and we sent the largest contingent too. It's proven that a lot of our athletes are well-educated, hope so. Vietnam comes 2nd followed by Thailand, Indonesia, and Laos. I hope all of the AUG athletes who will represent their respective countries for The World University Games (Universiade) next year (July) will be fully-prepared. Universiade 2013 will be held in Kazan, Russia.